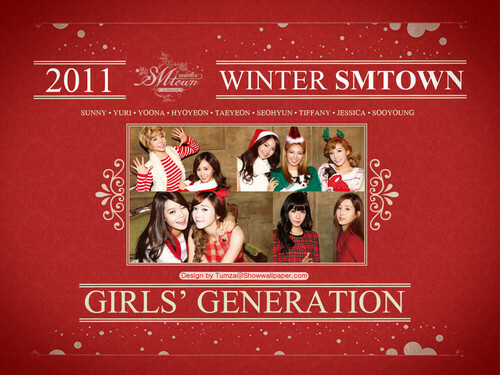 GIrls' Geenration SM Entertainment Winter Album "The Warmest Gift". . HD Wallpaper and background images in the S.M.Entertainment club tagged: smentertainment k-pop beautiful 2011 christmas cool cute.